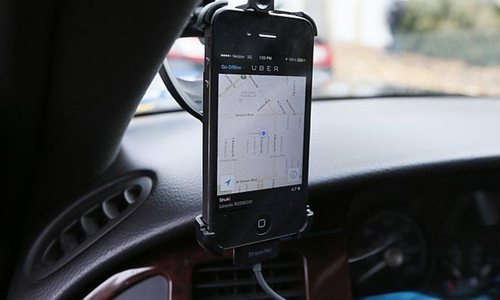 Uber has its global Research & Development centre in Bangalore. 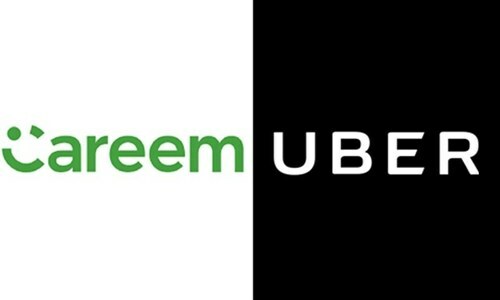 Please don't let Uber take over careem. It is bad for competition. Regulators need to step in. @Babu, Concern highly appreciated. I called up Secretary Transport for audience on this M&A yesterday couldn't get a slot for the audience. Also called the CCOP The Competition Authority Pakistan, they're seriously working. We cannot leave our city to gather strategic intelligence and should take permission for specific data gathering without any disclaimer. 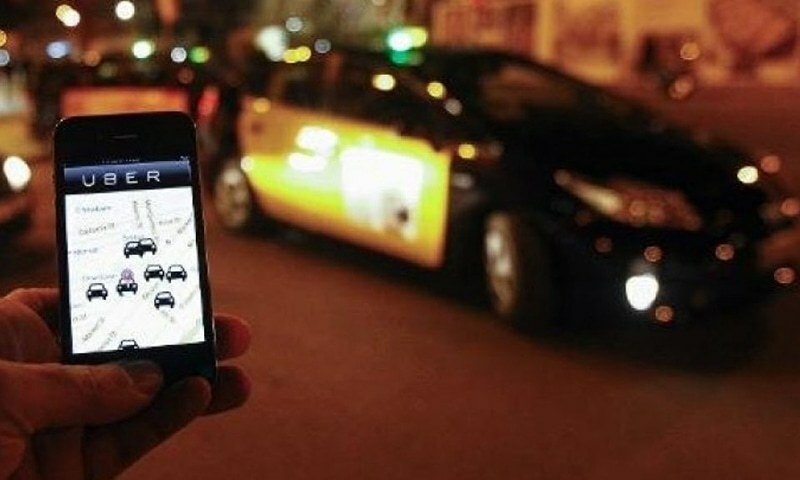 Cities as Karachi has serious shortage of transport, which if it goes to Uber excluively would create monopoly, strategic access to sensitive locations, data, and economic strategy. We will not allow Careem to leave overnight. The Govt. of Sindh should take a serious view on this and also to start ride sharing in all the App based transport, which will relieeve the rides to share the costs with any other rider. The software is already there.. Has to obtain approvals, permissions and there you go. Proposals may also come from major stake holders in Karachi real estate as Arif Habib Group with REIT company etc. 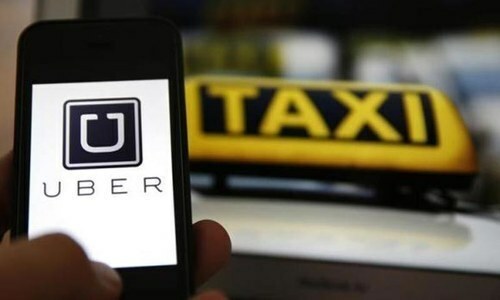 Bahria Town Malik Riaz should contribute to the transport sector of Karachi and Pakistan to app based taxis. @Babu, It's great for competition, it's only bad for the consumer. Careem’s valuation is quite good. The business is still losing money. Good job by its founders to sell at a high. Ola in India is valued at 6-7bn dollars and will probably also sell to Uber or Lyft.